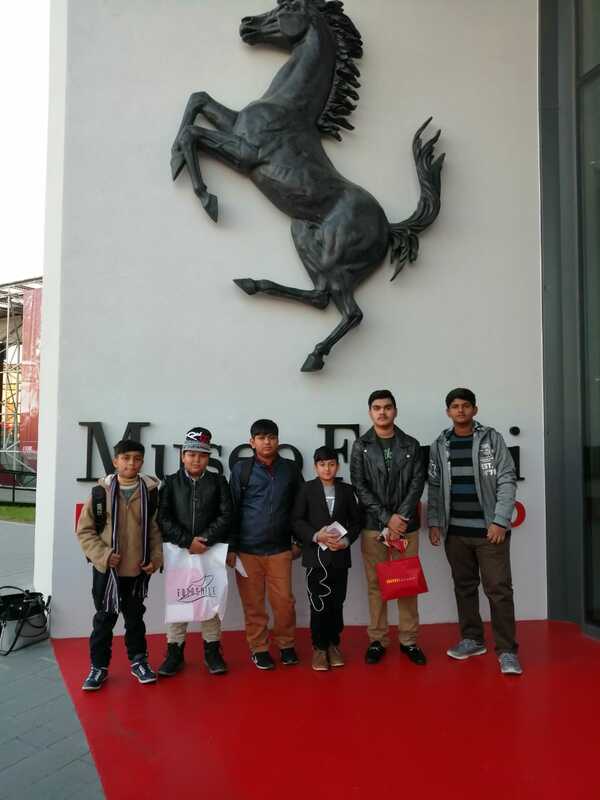 The City School Youth Programmes are aimed at ensuring development of abilities and skills that cannot be achieved fully through regular academic programmes. 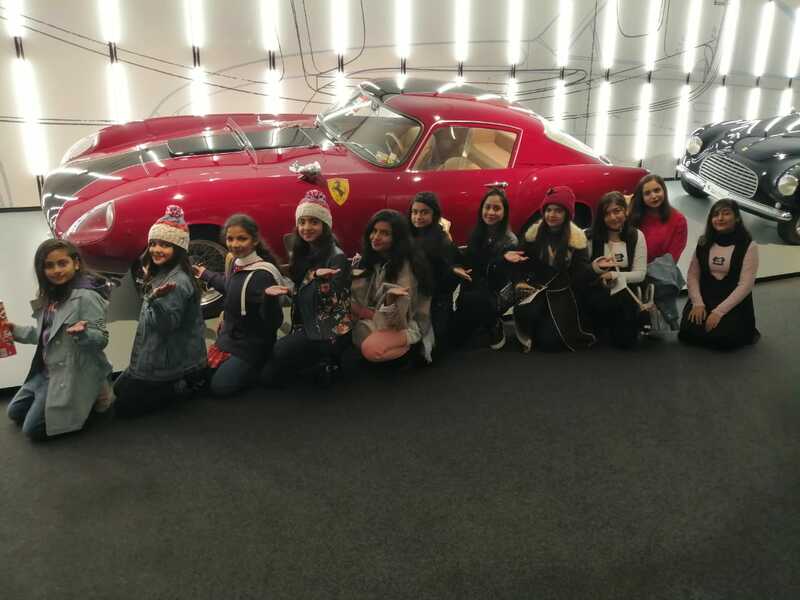 We at The City School aspire to provide our students a broader perspectives through exposure to different cultures, nationalities and languages. 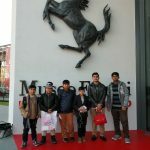 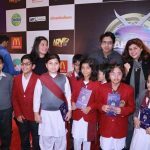 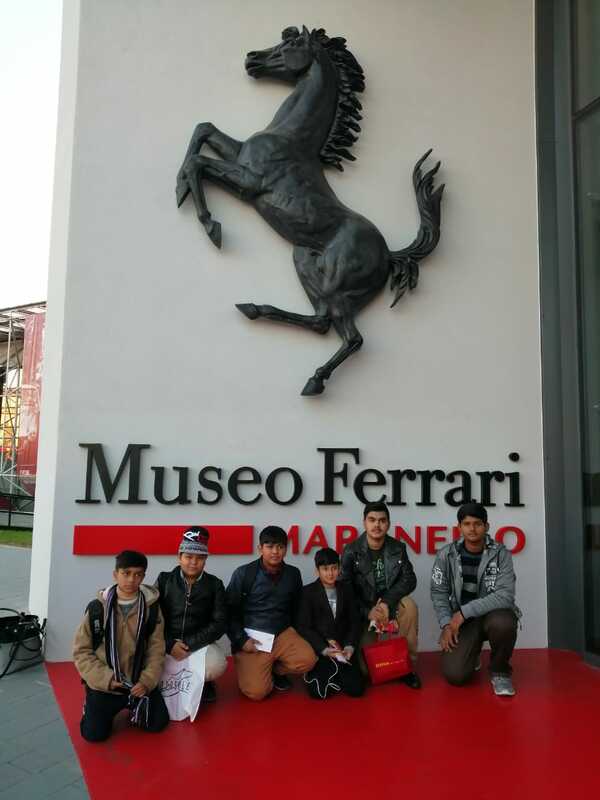 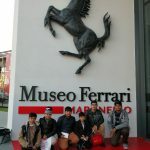 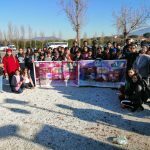 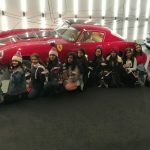 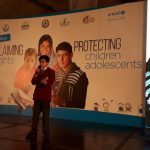 An educational trip was organised in winter vacations under the Adventure Hospitality Programme of the Youth Programme. 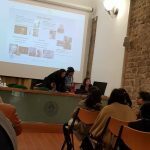 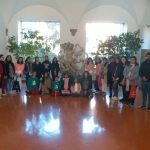 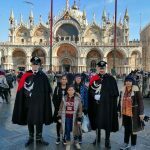 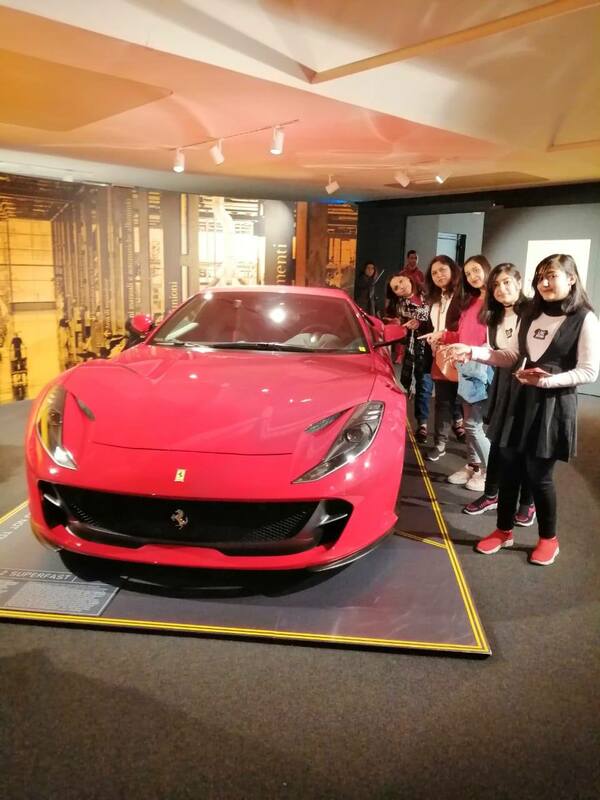 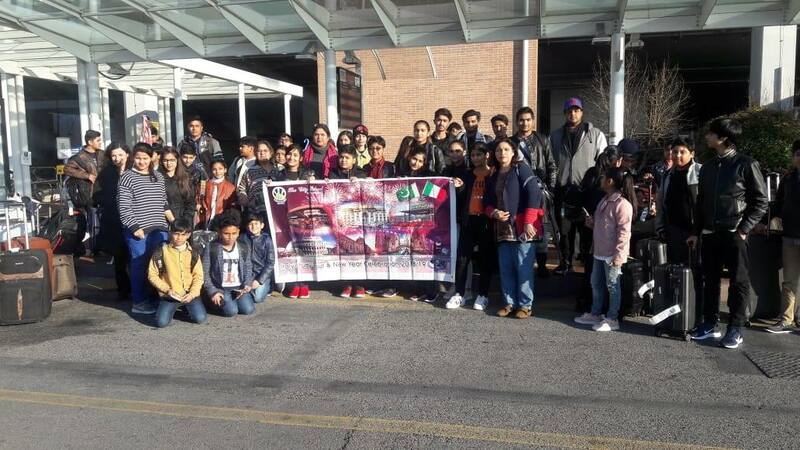 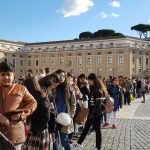 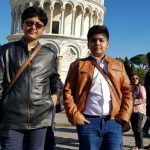 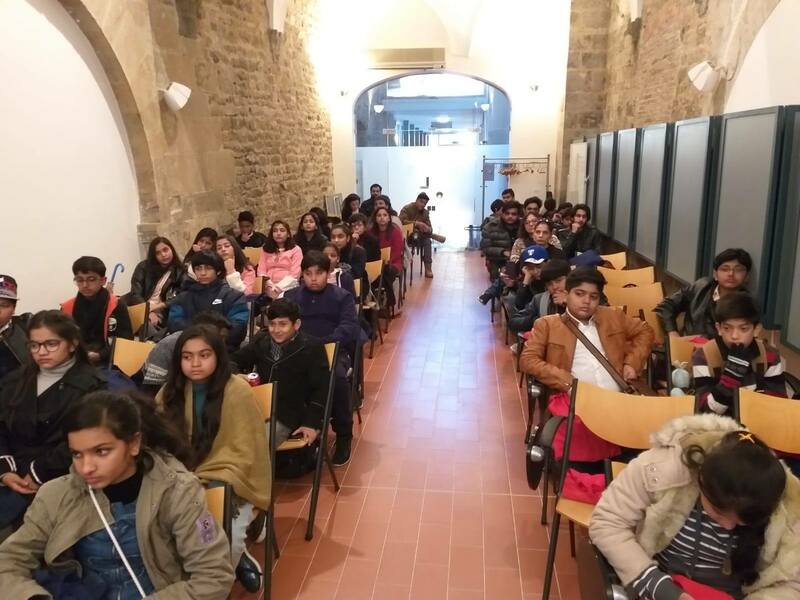 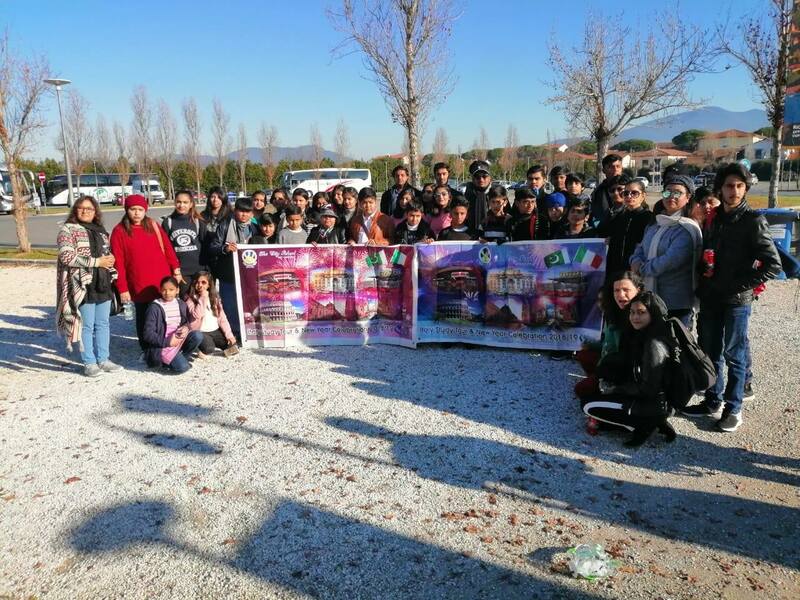 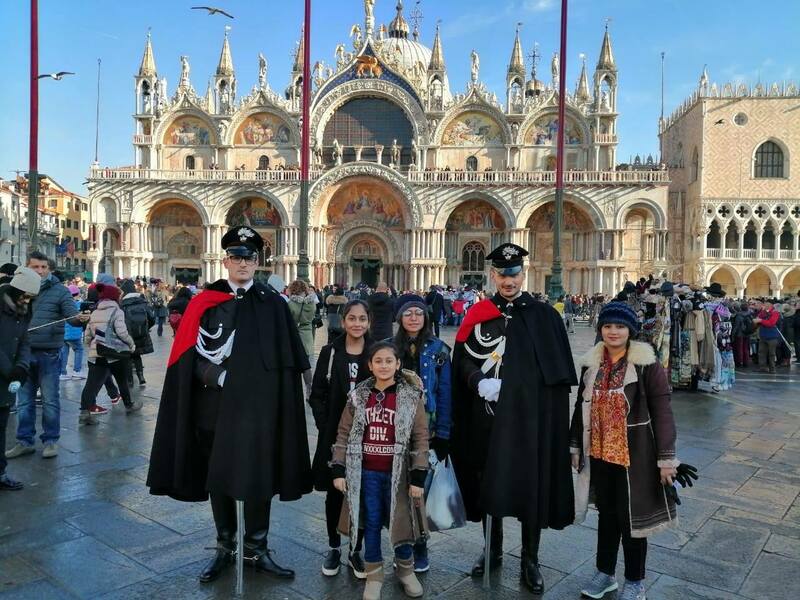 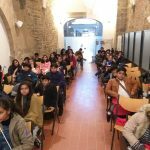 A group of 40 students from various campuses of The City School Central and Southern Region visited Italy for a six days and seven nights trip which entailed short city tours to Venice, Rome and Florence. 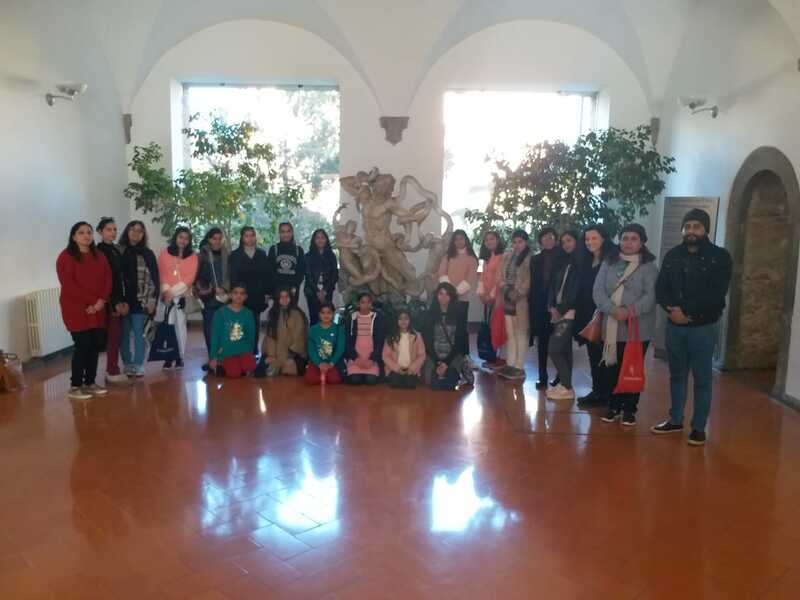 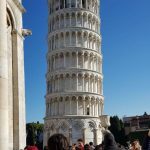 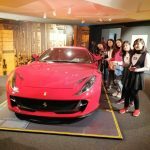 Students visited places including Piazza San Marco, Saint Mark’s Basilica, Bridge of Sighs, Grand Canal, Ferrari factory, Florence Cathedral, Ponte Vecchio, and Piazza Della Signoria. 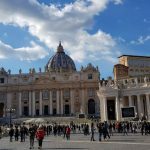 Then they proceeded to Colosseum, St. Peter’s Basilica, Pantheon, Piazza Navona, Sistine Chapel, Trevi Fountain and Spanish Steps in Rome. 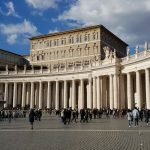 The last day included a visit to the university, Vatican City and shopping centre. 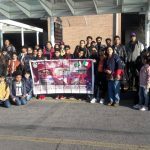 Certainly this trip was a great learning experience for the students as it enhanced their knowledge, confidence, motivation and exposure.